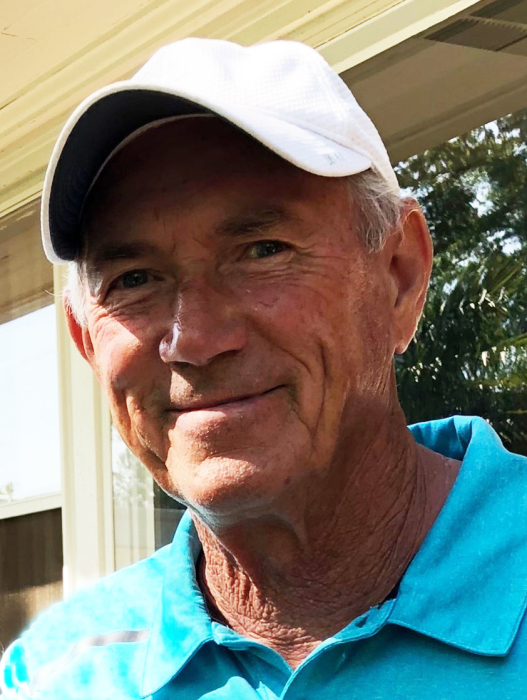 Dannie Ray Smith, 73, husband of Deborah ‘Debbie’ Martin Smith, of Calhoun Falls, died Monday, March 18, 2019 at the Abbeville Area Medical Center. He was born in Abbeville County to the late Clyde ‘Pete’ Smith and Pauline Brown Smith. Dannie Ray, a 1963 graduate of Calhoun Falls High School, was a long-time resident of Calhoun Falls and honorably served in the S.C. National Guard. He was employed by the West Point Stevens Plant and retired after 44 years of loyal service. Dannie Ray enjoyed fishing and golfing, often spending hours pursuing these hobbies. He was a member of Calhoun Falls Pentecostal Holiness Church and the Men’s and Women’s Sunday School Class. Dannie Ray will be remembered for his love of family, friends and his vivacious personality. He is survived by his wife, Debbie, of 47 years of the home; his three daughters, Candy Charping (Steve) of Abbeville, Dana McClung (Jerry) of Anderson and Kelli Mitchell (Brian) of Donalds; a sister, Patsy Page (Ronnie) of Abbeville; three grandchildren, Chase, Andrew and Alana; two great-grandchildren, Cash and Rucker; and two special nephews, Tim and Preston Page. The family will receive friends 1:00PM – 2:00PM, Wednesday, March 20, 2019 at Harris Funeral Home, Abbeville Chapel. Funeral services will begin at 2:30PM in the funeral home chapel with Mr. Wayne White officiating. Burial will follow in Forest Lawn Memory Gardens. The family is at his daughter’s home, 64 Whip-O-Will Rd., Abbeville, SC 29620. Memorial contributions, in memory of Dannie Ray, may be sent to the American Heart Association/American Stroke Association, PO Box 744806, Atlanta, GA 30374-4806. Harris Funeral Home and Cremation Services, Abbeville is assisting the Smith family.